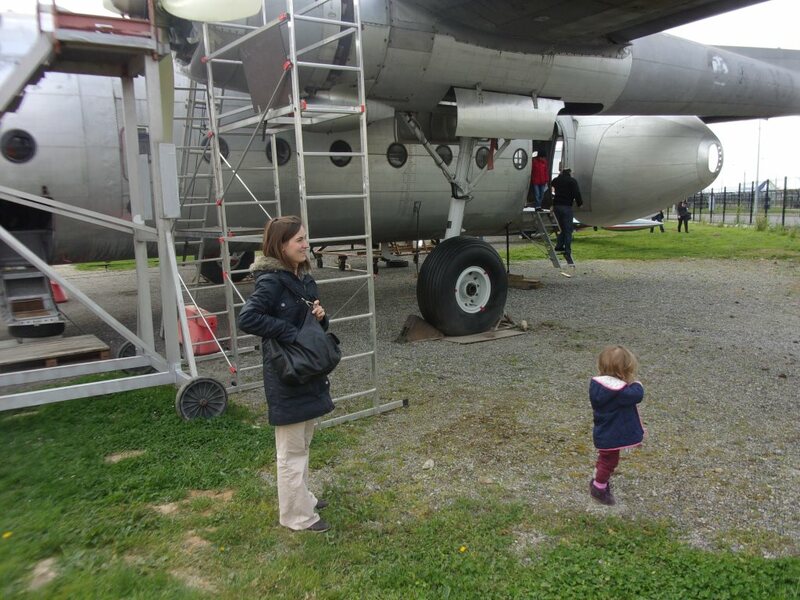 Ailes Anciennes Toulouse is an association that preserves and restores old airplanes and helicopters. 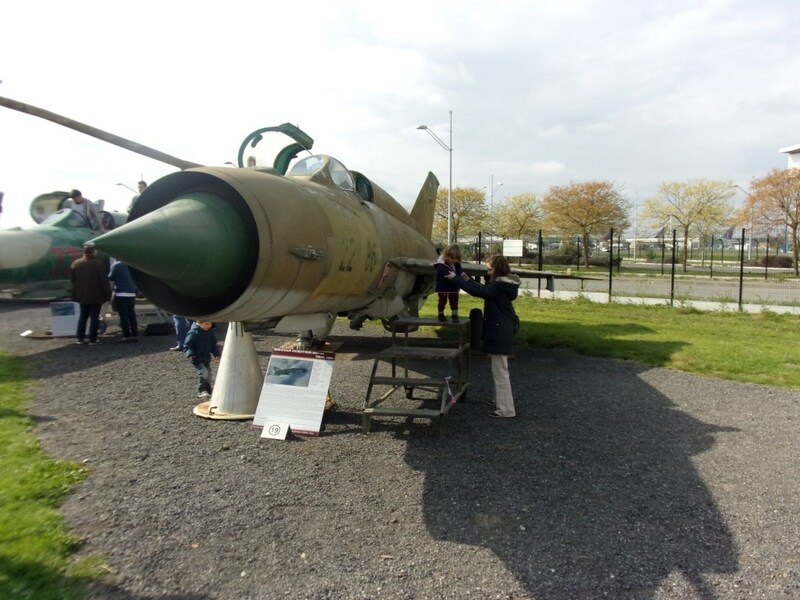 It is located in Blagnac, close to the museum Aeroscopia. 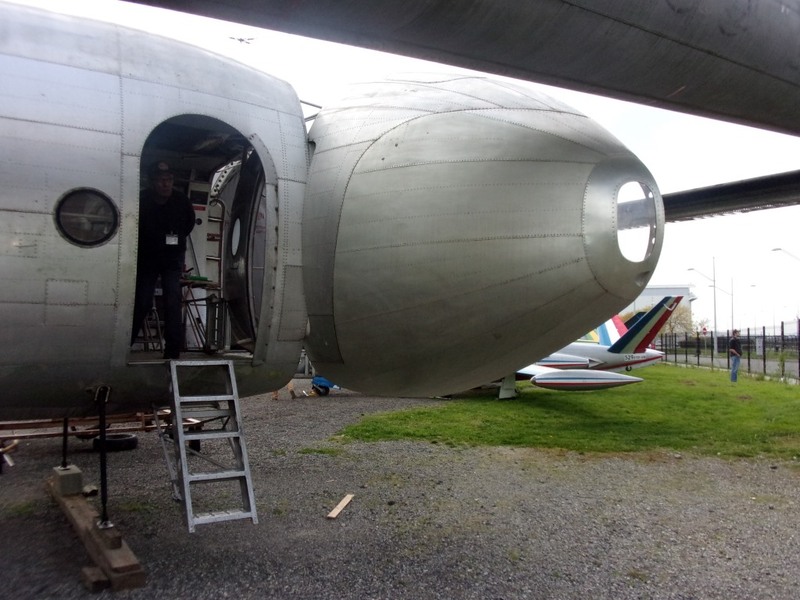 In its collection has over 50 aircraft, some of which are being worked on, some are displayed in their field and others are ceded to Aeroscopia (e.g. the Super Guppy being one of them). 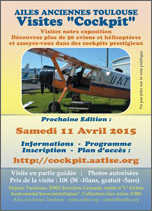 About three or four times a year, Ailes Anciennes organizes what they call Visites Cockpit events. 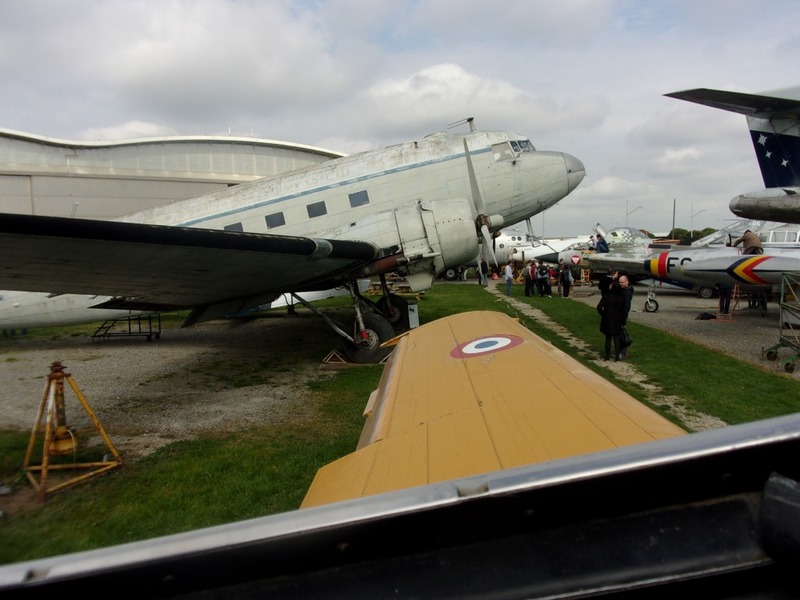 In those days, most of the aircraft on display are opened for visitors to enter in them, sit in their cockpits, experience them, get explanations from enthusiast volunteers of the association, walk through their cabins and cargo hold compartments. 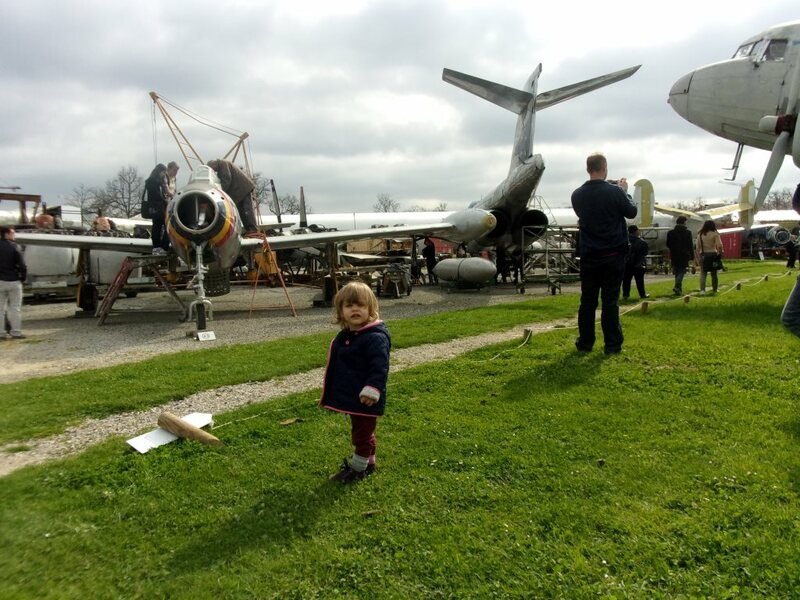 Last April 11th was one of those days and we took the opportunity to visit it. 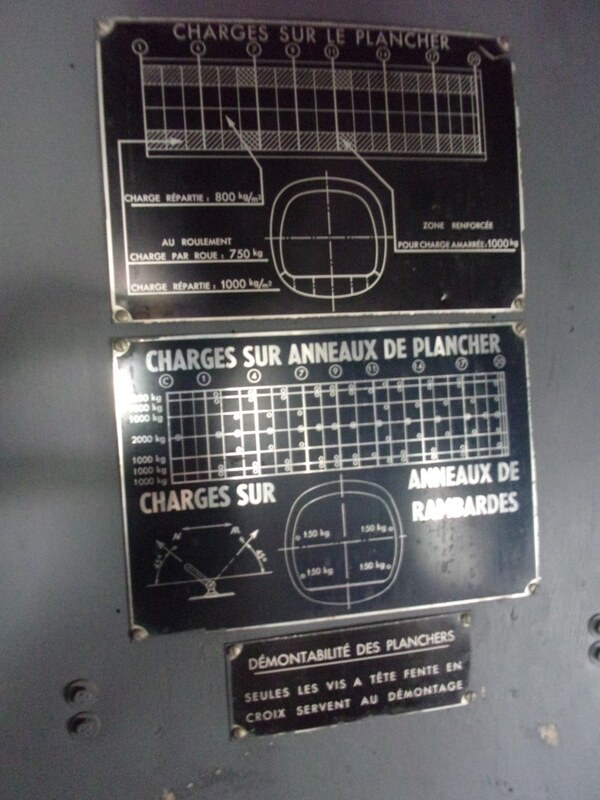 Loading plan of a Nord 2501 Noratlas. 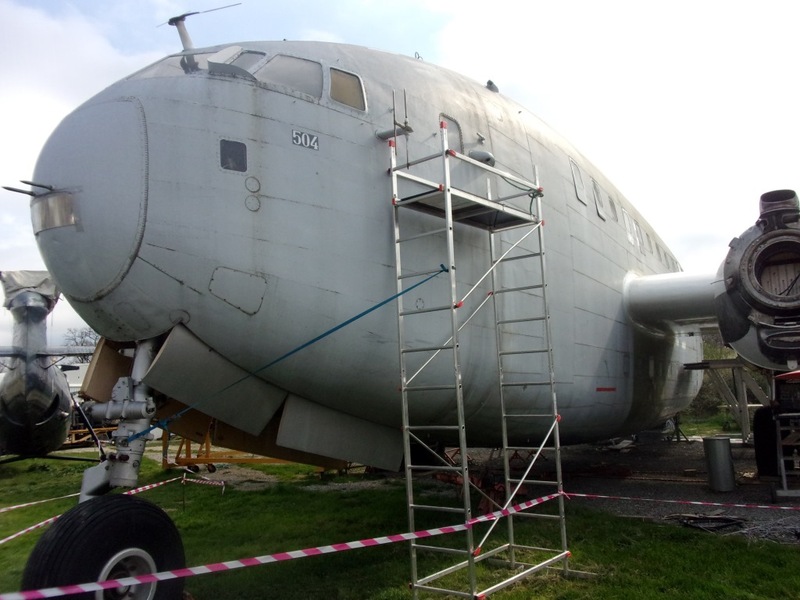 Side view of a Nord 2501 Noratlas. 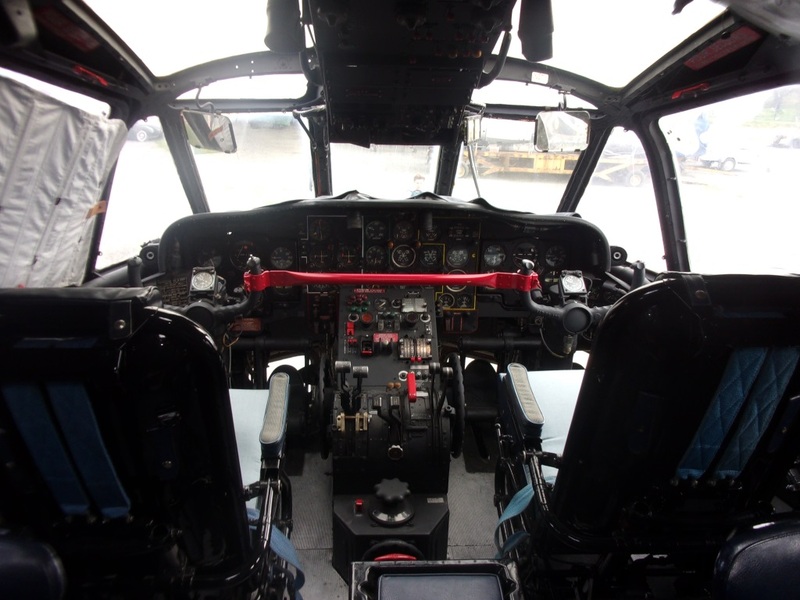 Cockpit of a Nord 2501 Noratlas. 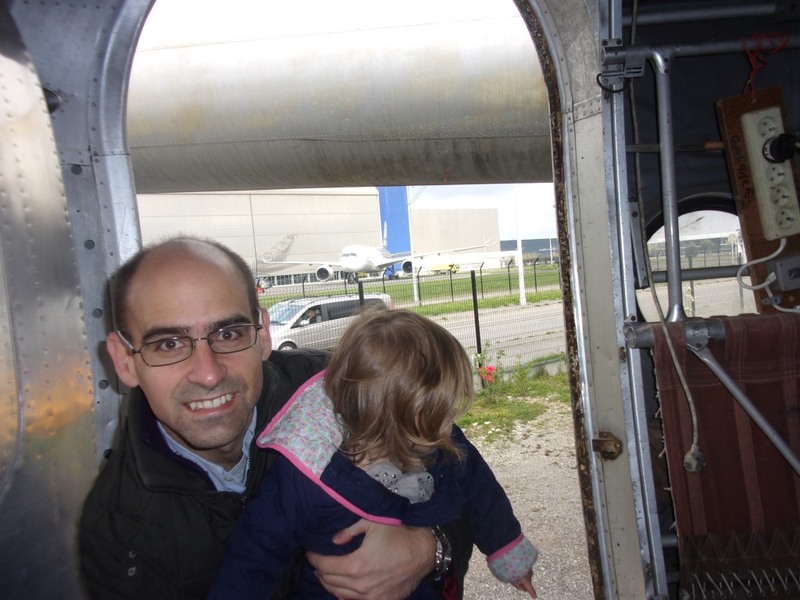 View of an Airbus A350 from the cargo hold of a Nord 2501 Noratlas. 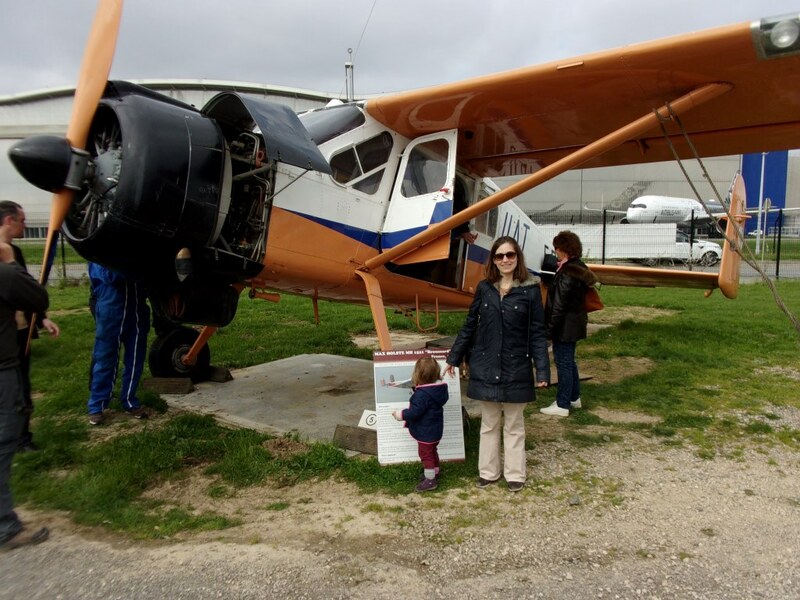 the Max Holste MH 152 Broussard, a wonderful airplane with a high wing, classic landing gear, two vertical tail planes and Pratt & Whitney R-985 Wasp Junior radial engine (2). 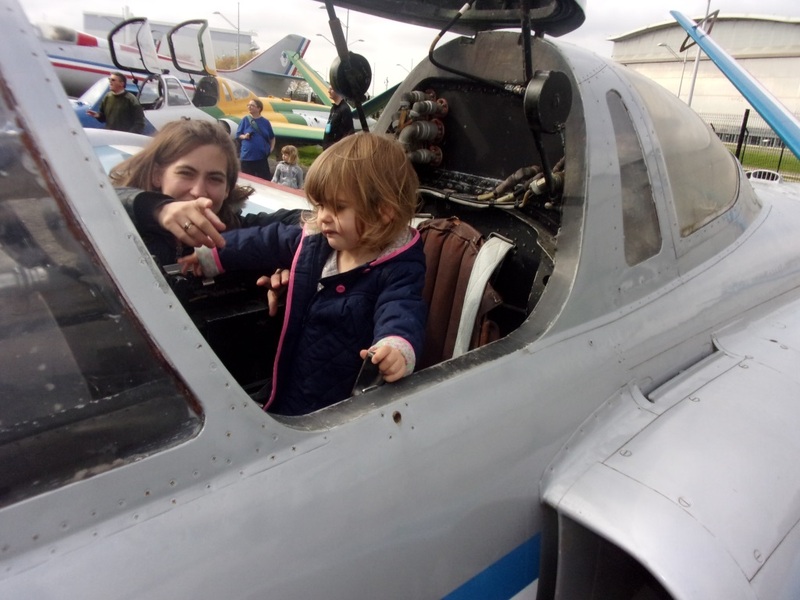 Andrea inside the trainer Fouga Magister. Max Holste MH 1521 “Broussard”. 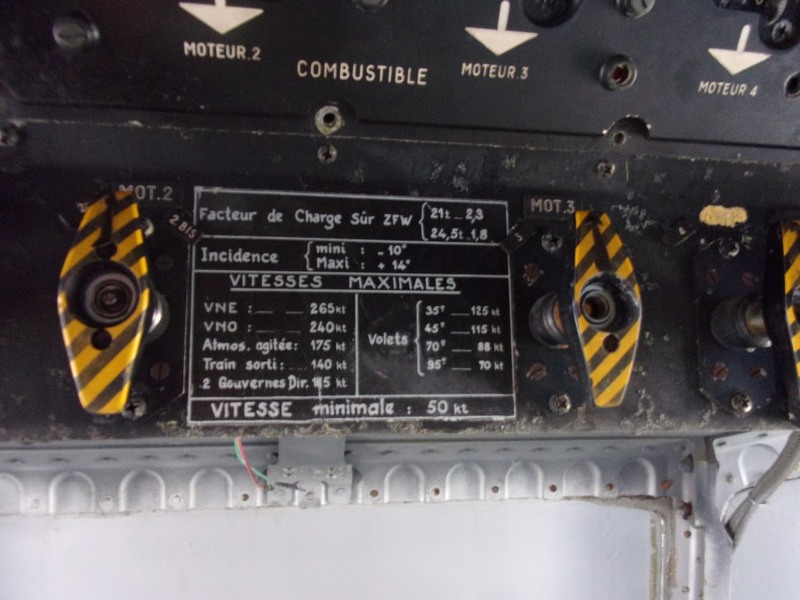 Panel with limit velocities of a Breguet 941S. 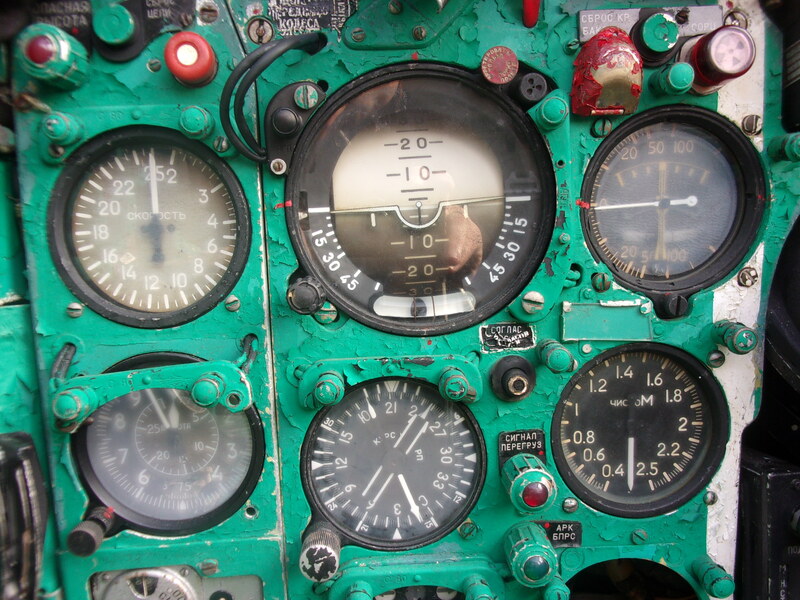 Main dashboard of a MG-21. 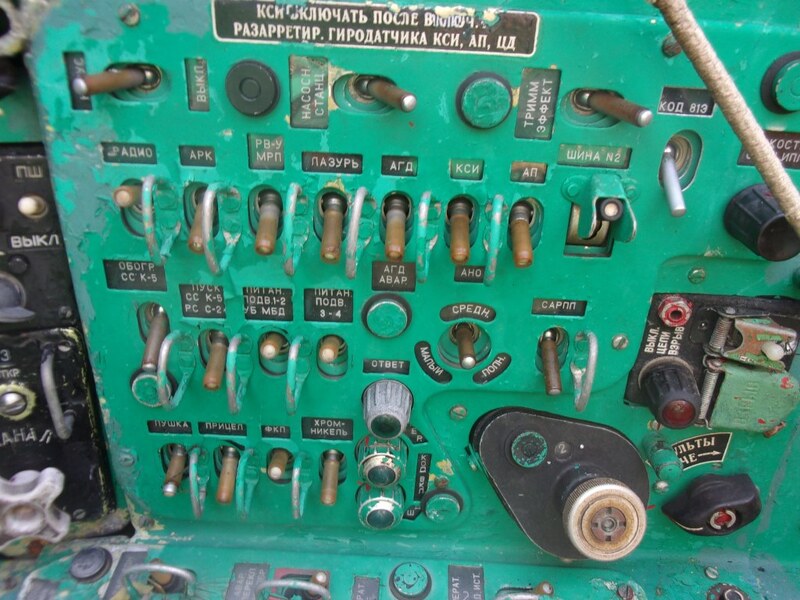 Side panel of a MG-21. 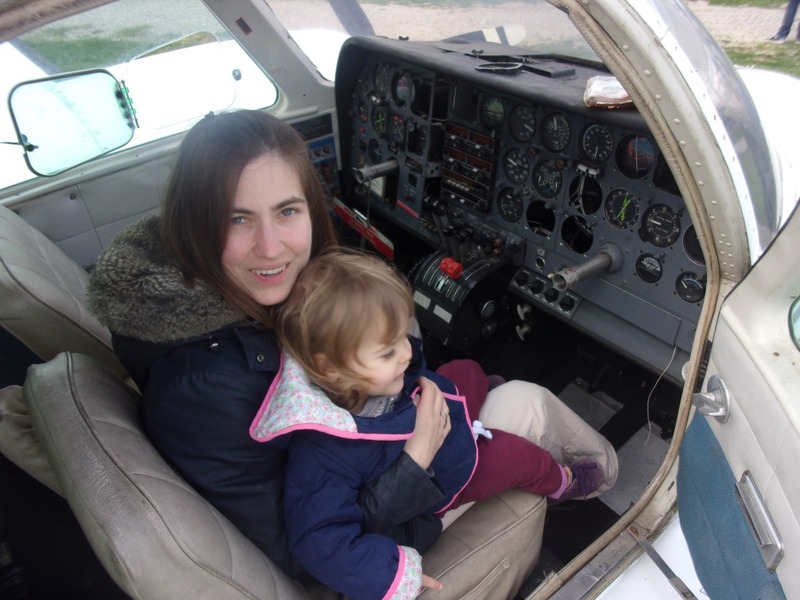 Luca and Andrea inside a Cessna 310. 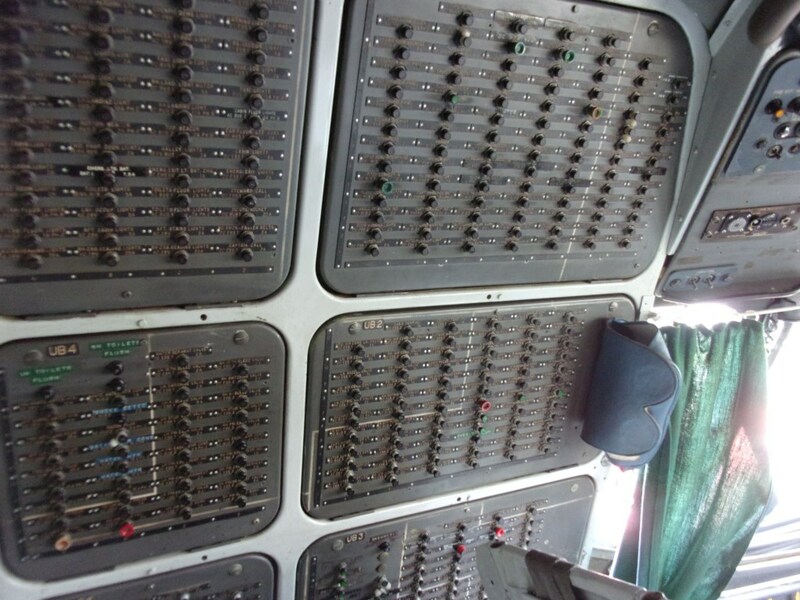 Circuit breakers panel of a Sud Aviation Caravelle. 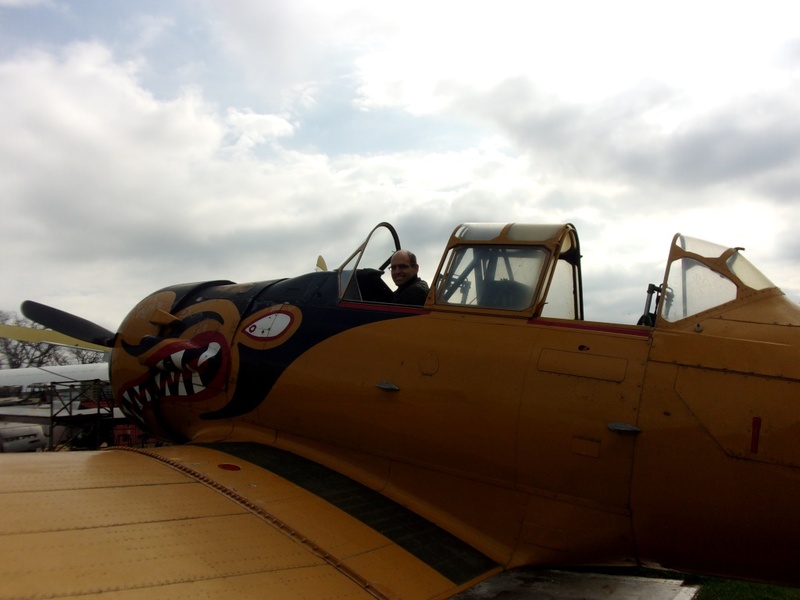 Posing from the cockpit of a North American T-6G Texan. Douglas DC-3 as seen from a North American T-6G Texan. 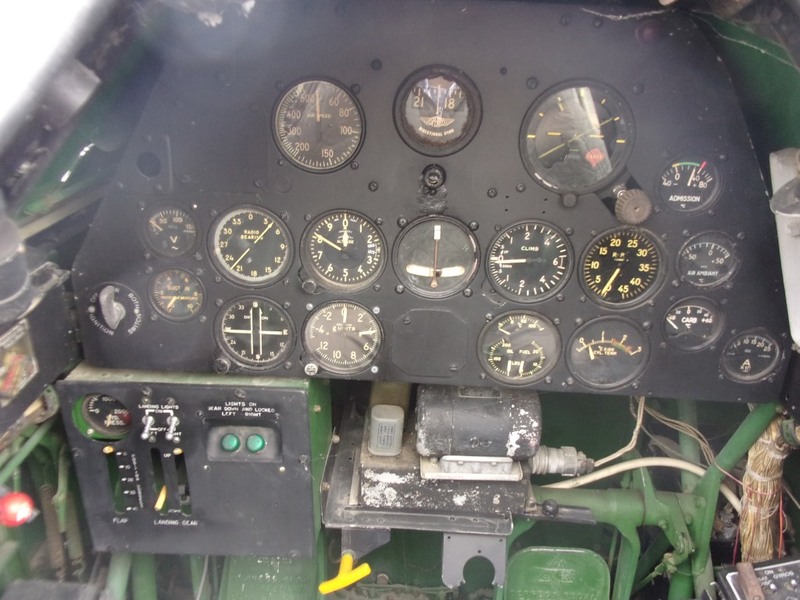 Dashboard of a North American T-6G Texan. (1) See here a video of the Patrouille de France air show in Francazal 2014. (2) See here a video of a Pratt & Whitney R-985 Wasp Junior radial engine in operation at the National Air & Space Museum of the Smithsonian institution in Washington DC, at Dulles. 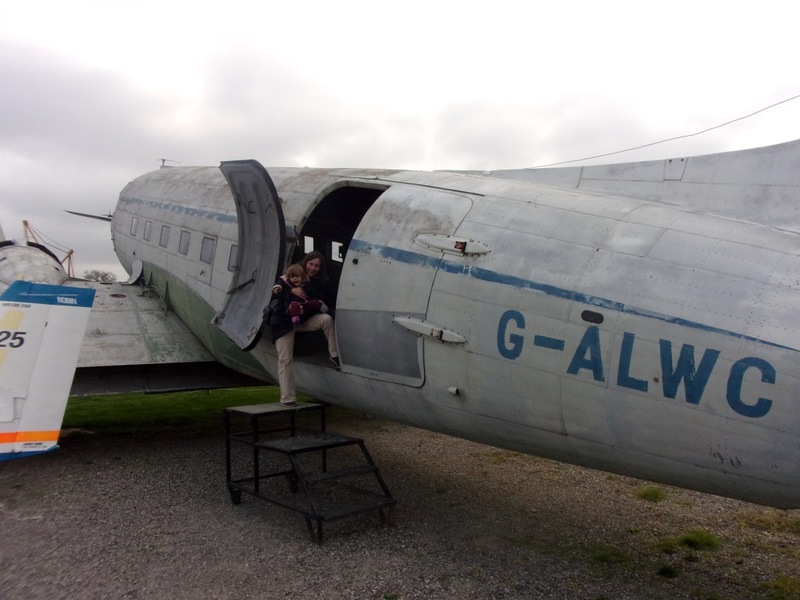 (3) Read more about the origins of the Douglas DC-3 here.